OOPS! Sorry for the premature post (I hit publish without any pix)! Clearly, I am tired…I’m coming off one of my crazy medical weeks! Every quarter, I see at least two docs– my nephrologist, who checks on the health of my now two-year-old kidney from my husband Kurt, and my endocrinologist, who helps me tweak my diabetes routine so that I keep this kidney the rest of my life. So many trips to DC, several tubes of blood and a handful of imaging tests leave me quite out of time to blog. 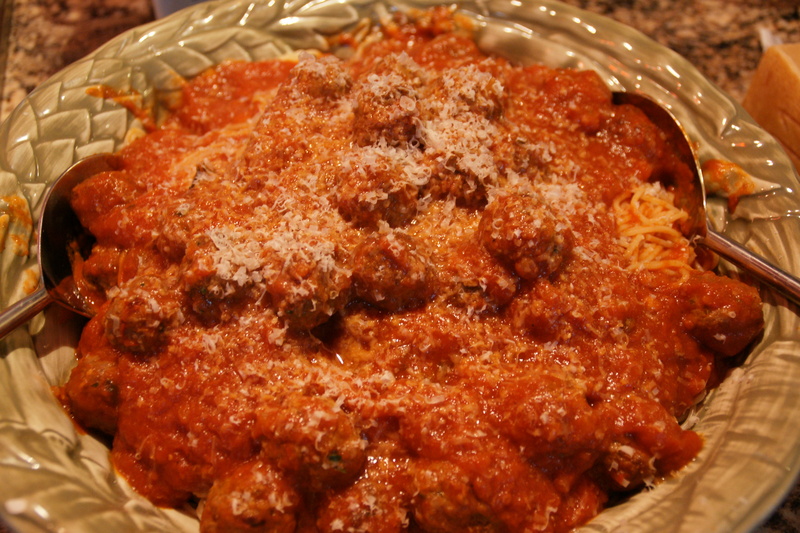 Yet I still cook, so I’m sharing a recipe that Grace asked me for a few days ago– one for meatballs. I’m also posting it for my high school pal Katherine, who says her meatballs fall apart. I guarantee this recipe will not result in crumbled meat balls because I broil them. It’s faster and easier to clean up, too! Kurt gave me this recipe; he was our family’s original cook when I was traveling around the country. (I never realized how many more states I’ve visited than he has, until we compared notes a few evenings ago). I’m sure that he pulled the original recipe from his treasure trove of Italian cook books because it includes parmigiano cheese. 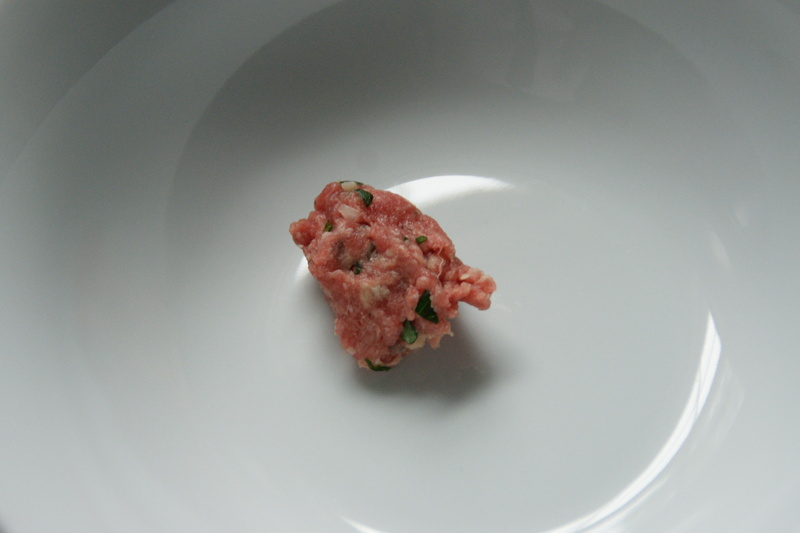 I make these meatballs fairly small, about 1-inch in diameter, and cook them atop my broiler pan so the fat drips below. They cook quickly, so don’t walk too far away from the oven– about 5-6 minutes, max! Pop them into bubbling pan of tomato sauce (in a rush, I’ll use Newman’s or Giada’s Tomato and Basil), heat through and serve over your favorite long pasta. Preheat the broiler. 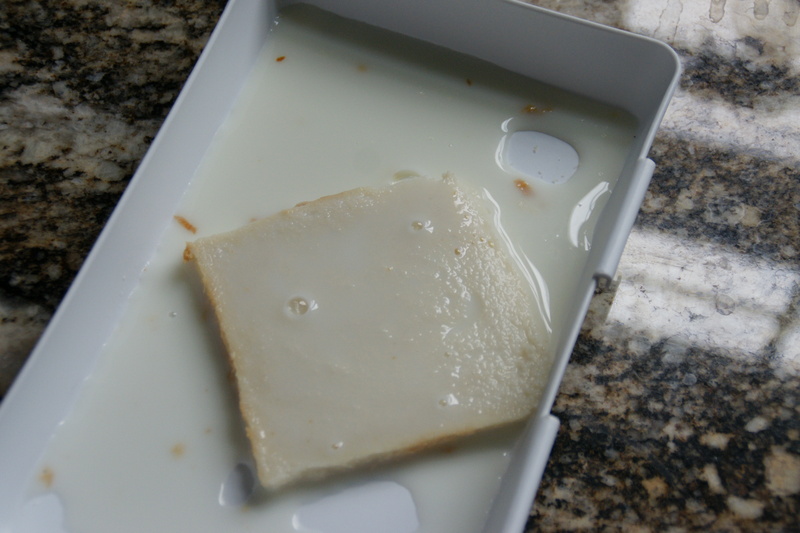 Place the bread in a small bowl and cover with a glug of milk to cover. Let sit until bread is quite mushy, then smash further with a fork. 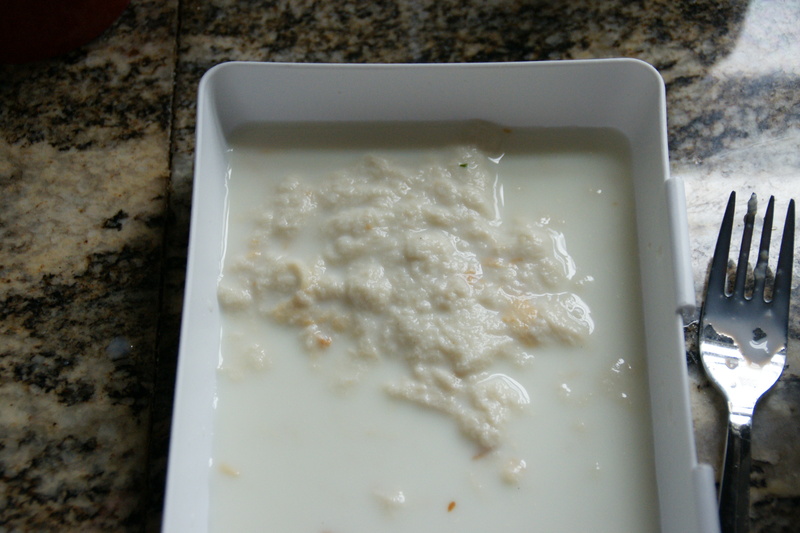 Drain off excess milk and set bowl aside. 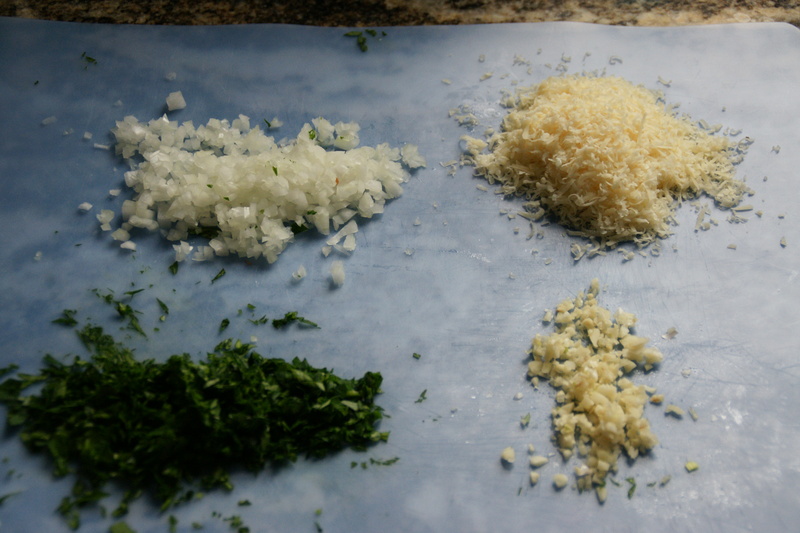 Chop the parsley, onion and garlic; grate the parmigiano. 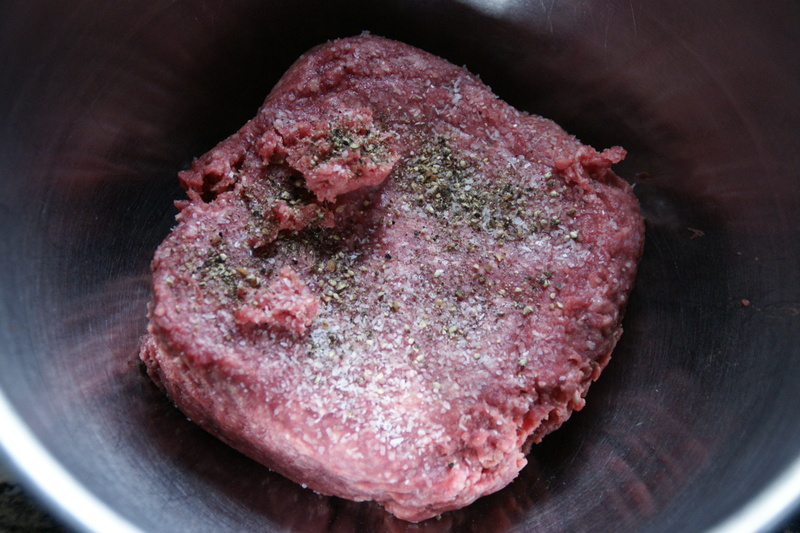 Put the meat into another mixing bowl. Sprinkle the salt and pepper over the meat. 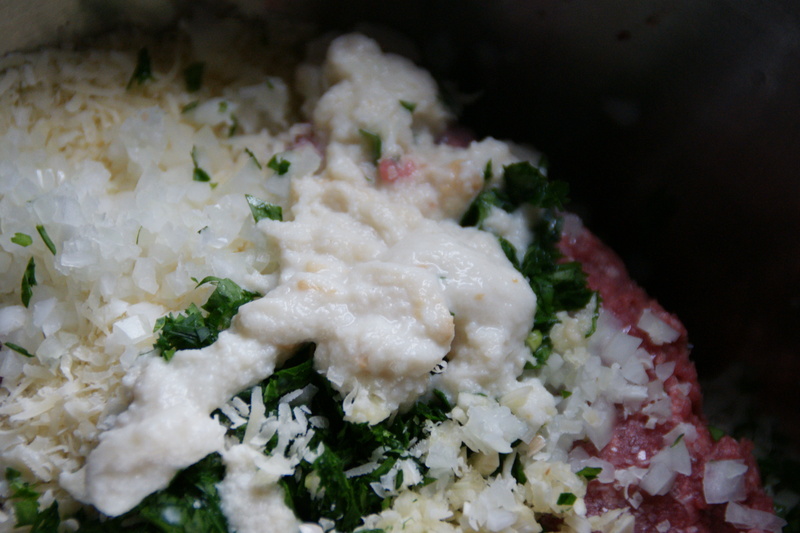 Add the parsley, onion and parmigiano. Drizzle the olive oil on top, followed by the mashed bread. 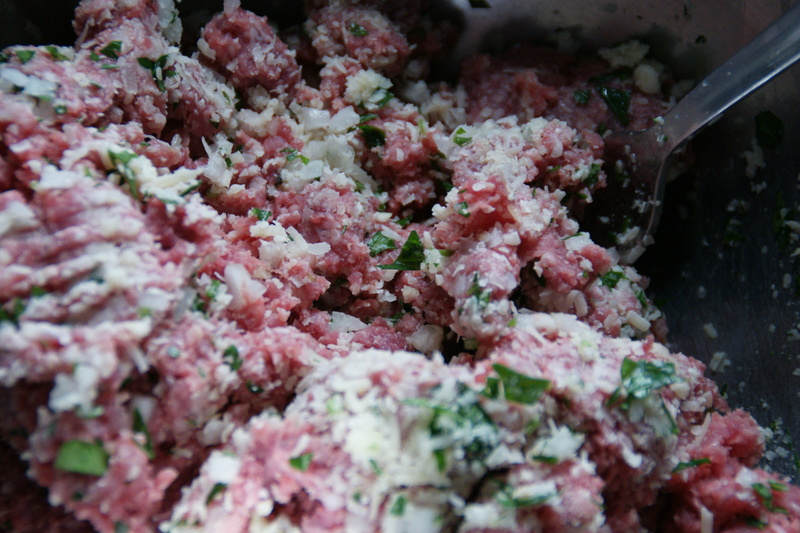 Use a fork to break up the meat and mix in the other ingredients. Follow up with you hands if you feel the need. Pinch off a small bit of the mixture and microwave it for a few seconds (my bit usually cooks in 15 seconds). Taste for seasoning and adjust mixture as needed until you’re happy with the flavor. 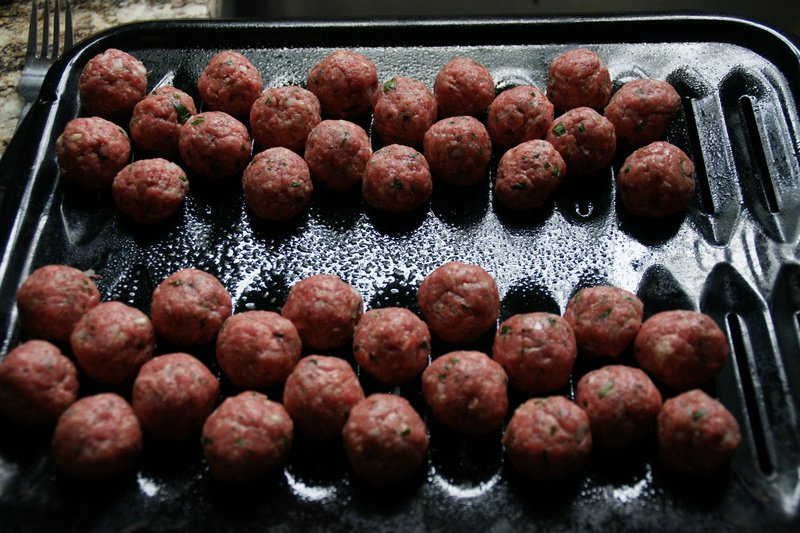 Roll the mixture into small 1-inch meatballs, placing them on the top of a broiler pan. It’s OK to crowd them. 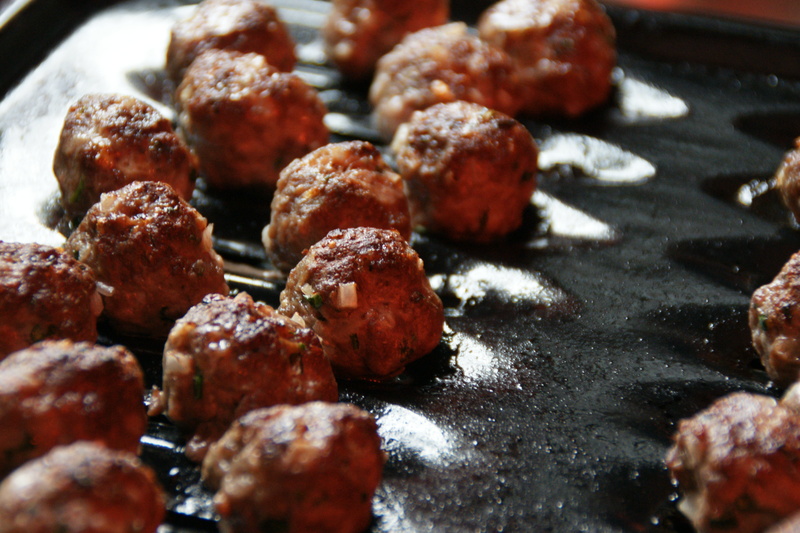 Place the pan of meatballs in your preheated oven and broil for about six minutes; meatballs will be develop a brown crust as they cook, but don’t go too long or they will be hard and dry. 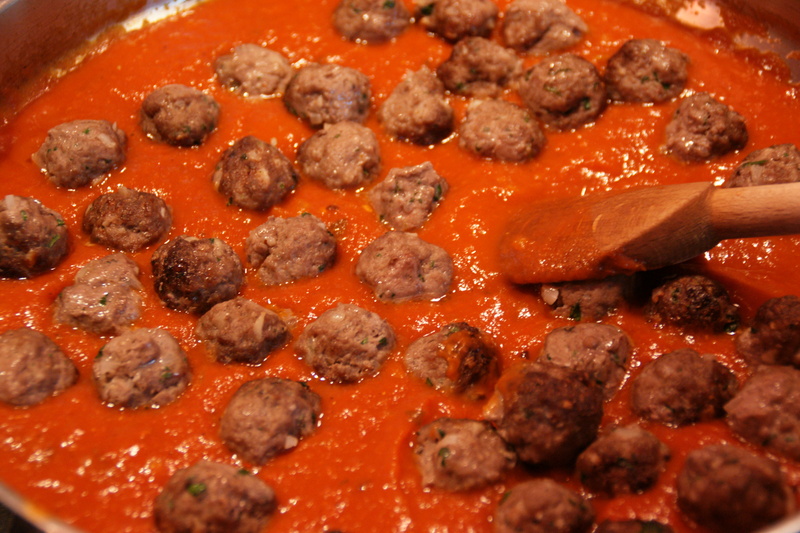 Plop the meatballs into a pan of warm sauce and let simmer about 3-4 minutes. Serve with your favorite pasta. Ken loves angel hair (even tho’ I think it’s too thin for red sauce and meatballs), so I cooked up a box just for him! Beautiful, quick and delicious…even with sauce in a jar! I tried the meatballs tonight. They came out great — and very quick to make! Making these again tonight. The choice was barbecued chicken thighs, steak or these, and hubby picked these! They are totally addictive.